Although you may know Allspice from it’s usage in gingerbread cookies, this spice can do so much more for your fall cooking line up! This fragrant spice, either whole or ground – can be used in both savory and sweet dishes! 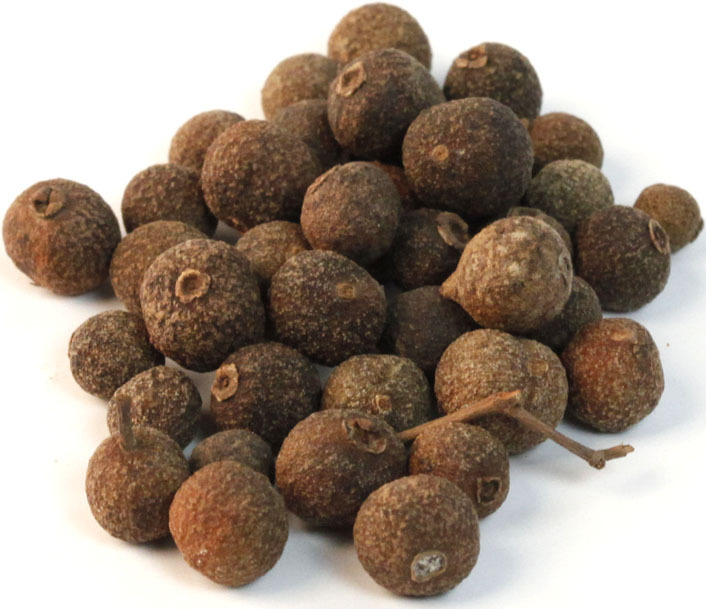 Allspice comes from a Tropical evergreen in the Myrtle Tree Family. It’s name – Allspice – was given because it seemed to combine flavors from many different spices in this tiny little peppery looking gem! 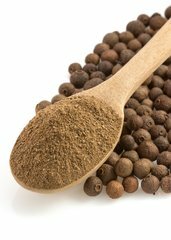 A few whole pellets of Allspice can be added to rice to flavor a large batch or to brine for for turkey, pork and other meats as well. If you prefer to use ground Allspice, remember that a little goes a long way! You can sprinkle some on roasted root veggies or add a half a teaspoon to your favorite Chili recipe to give it a little kick!